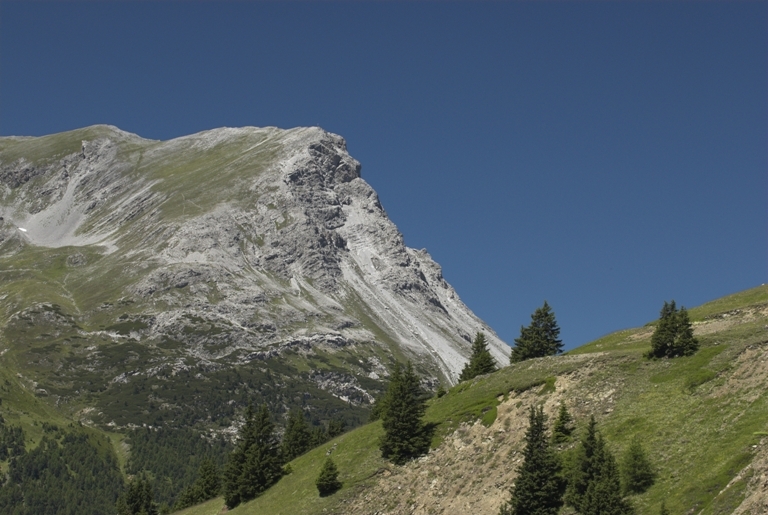 With the towering mountain ranges that surround the Stelvio National Park, the Venosta Valley is a great destination for mountaineering and climbing. 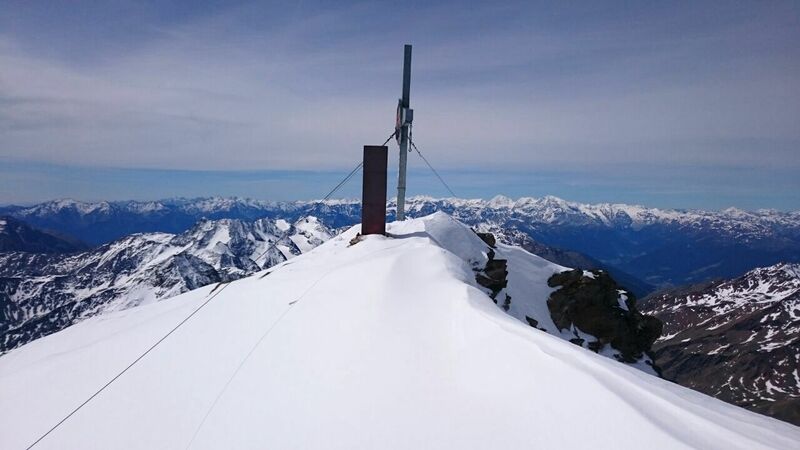 The eternal ice welcomes experienced top-rated Alpinists to the Ortler and Ötztal Alps as well as the Sesvenna group. In addition to these exciting destinations, there are also first class shelters and Alpine huts offering excellent service and cuisine. 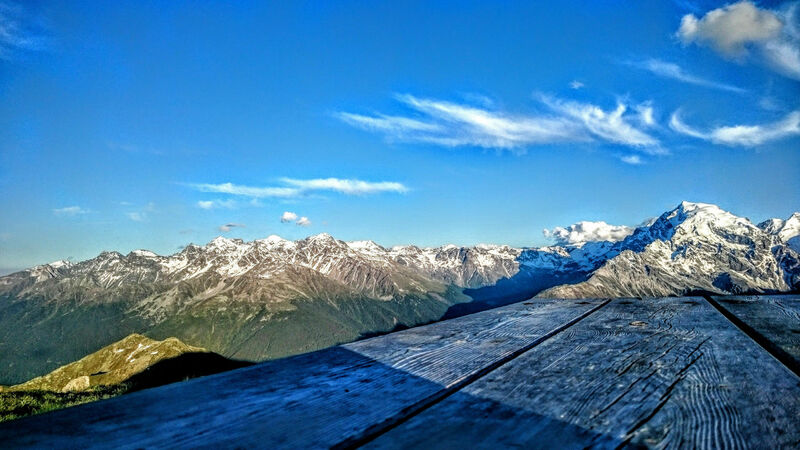 At the heart of the Ortler-Cevedale group at the bottom of the Ortler mountain lies Solda/Sulden, a classic spot for mountaineering. 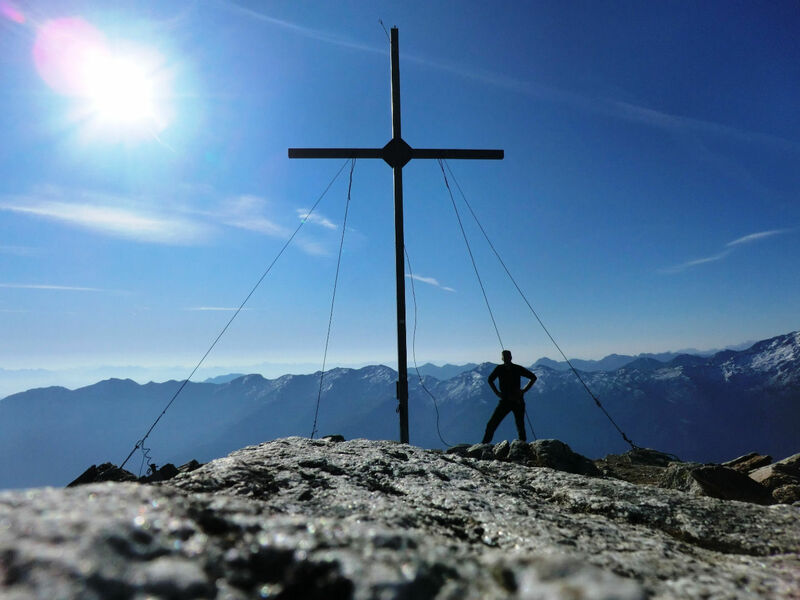 The village, known for its spectacular views of the imposing peaks surrounding it, is an ideal starting point for all climbers who want to challenge the triad of the Ortler, Cevedale and Zebru summits. 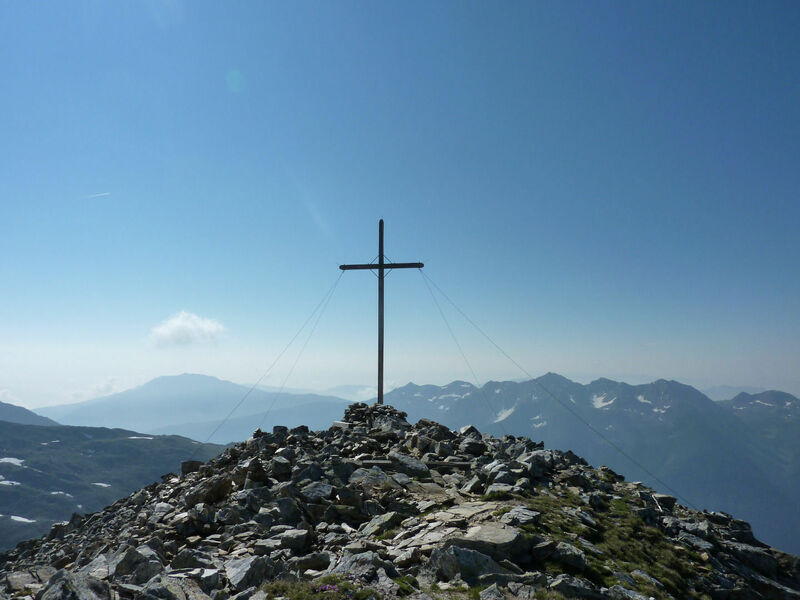 Even today, at high altitude, it is possible to find military relics dating back to World War I, to which the front of the Ortler provided an important and tragic stage. Getting back to the plateau of Solda, climbers will be welcomed by comfort, good food and relaxation, and everything needed to relax and be fit for the new day. 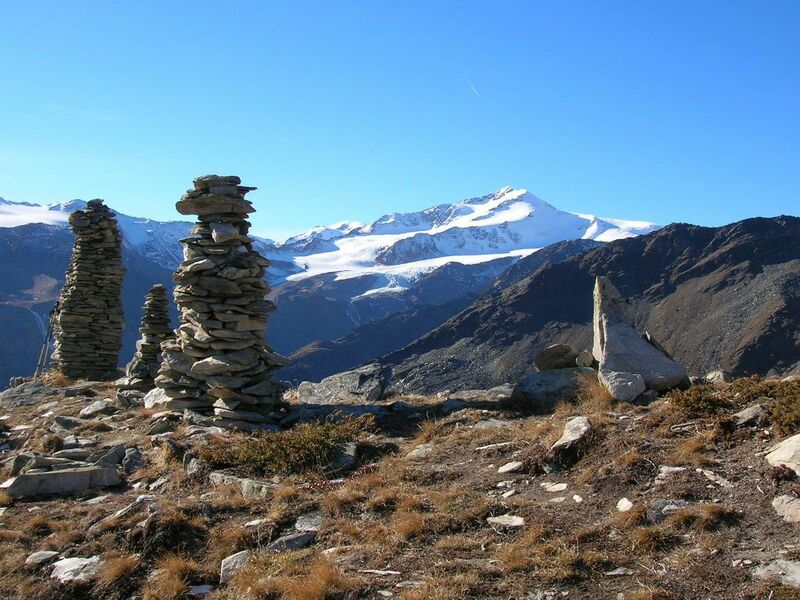 Alpine tour with impressive views of Ortler and Gran Zebru. 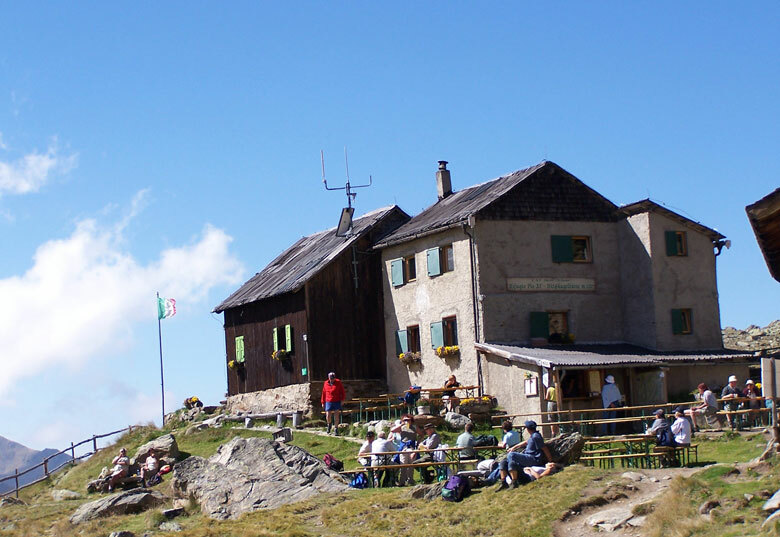 Overnight stay possible at Rifugio Martello or Rifugio Corsi. 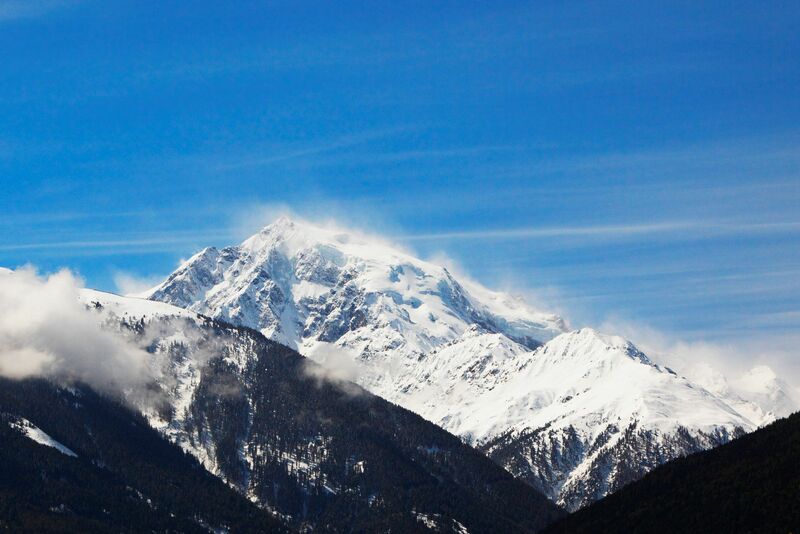 A fantastic alpine tour to the double peak between the Val d’Ultimo and the Val Venosta with a panoramic view. A glacier mountain across the mighty Gepatschferner, whose summit consists of a large flat ice cap.